Sketchplan's history and partner companies. 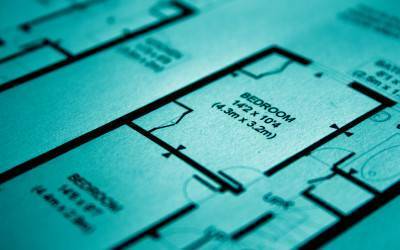 Sketchplan was established due to the growing demand for professional floorplans being required by property owners. Sketchplan is part of Photoplan ‘The Property Marketing Specialists’ who have many years experience producing professional floorplans for property professionals. Photoplan was established in 2004 – over a decade providing people with exceptional property marketing services from photography to floorplans and everything in between. Photoplan’s comprehensive service includes high end Property Photography, Floorplans, Land Registry Compliant Lease Plans, 360 virtual Tours, CGIs, Property Video and EPCs (Energy Performance Certificates). In addition to this, Photoplan also boasts a comprehensive in-house graphic and web design service for your brochures, property marketing, websites and all advertising needs. All you need to do is sketch the layout of the floorplan/property, order your required sketch through our online store and send us an email with the scanned sketch. We will then convert your sketch into a professional looking floor plan within 24 – 36 Hours, It really couldn’t be any simpler. 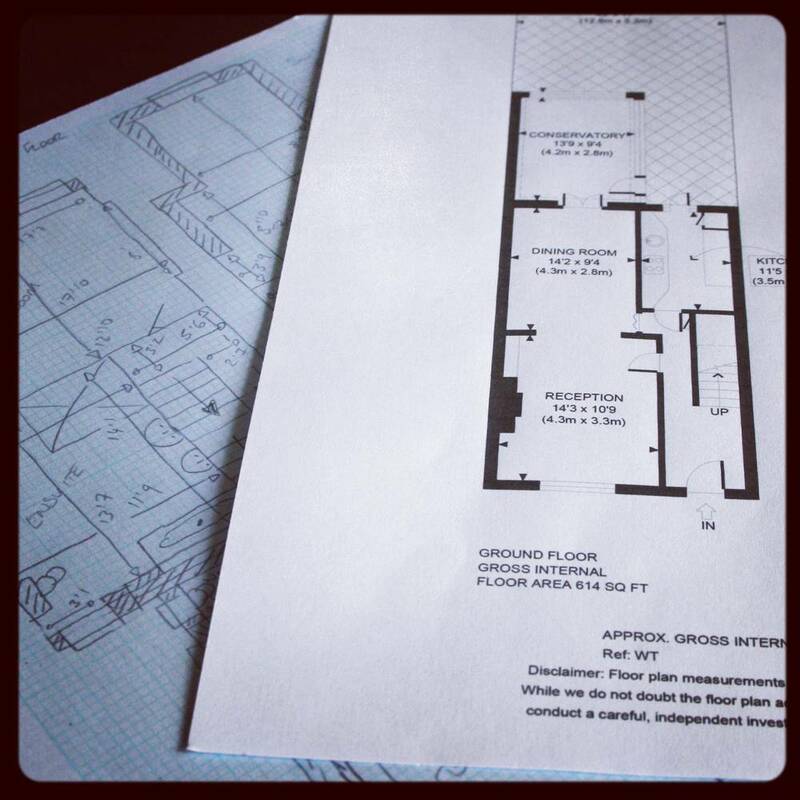 We aim to get your professional floorplan to you within 24 – 36 Hours of receiving your sketch. Having been involved in the property marketing industry for over 10 years, we know exactly what is required to produce a professional floorplan, at a fraction of the cost. We will keep you informed regularly about your order and if there are any problems with your sketch. We are also on hand should you have any questions that need answering. Hello, today we have launched the new sketchplan website making it easier for you to order your floorplan. 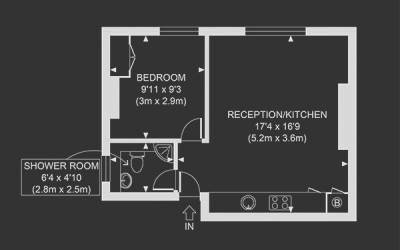 See the professional quality of our floorplans.